Can we update this? FIx the Photobucket stupidness? Fixed. More or less. The images are also stored on the NEA's Google drive but Google has also disabled third party image hosting. I uploaded the images directly to the forum and placed them inline. A few of the newer clubs are missing. Supply images. Get your club added. How accurate and up to date is this information? I'm working on a spreadsheet of every club, amount of members, requirements to get in, and point of contact for each club. Am I duplicating others work or should I keep moving ahead with this? Mike Rockaholics wrote: How accurate and up to date is this information? I'm working on a spreadsheet of every club, amount of members, requirements to get in, and point of contact for each club. Am I duplicating others work or should I keep moving ahead with this? All the clubs listed are currently members however some clubs are not listed . . . Eastern 4 Wheelers, Backyard Built, New England Overland Wanders, Rockaholics, and probably a couple others? A list of clubs and membership counts is collected each year as part of the renewal process. Kurt can provide the list. And yes, I think this is a worthwhile effort. The current list for of clubs and reported membership counts as of 12/2017. Some failed to report membership counts..
Mike Rockaholics wrote: Thanks Kurt. Mike, I noticed there was no title on the document. Sorry to say it out loud, but I thought of it NOW not then. This looks great Mike! Great idea! Calling all member clubs!!! I am trying to update the webstie can you please share here your logo, where your club is out of, and a link to your club website!!! 3. If you do not want to keep that info, should I replace it with a link to your club's website, facebook page? Please put all of this info into the Google doc in the post above. Mark St. Germain is also looking for club logos to do an NEA t-shirt so this link I am sure would and could benefit him as well as the rest of us. 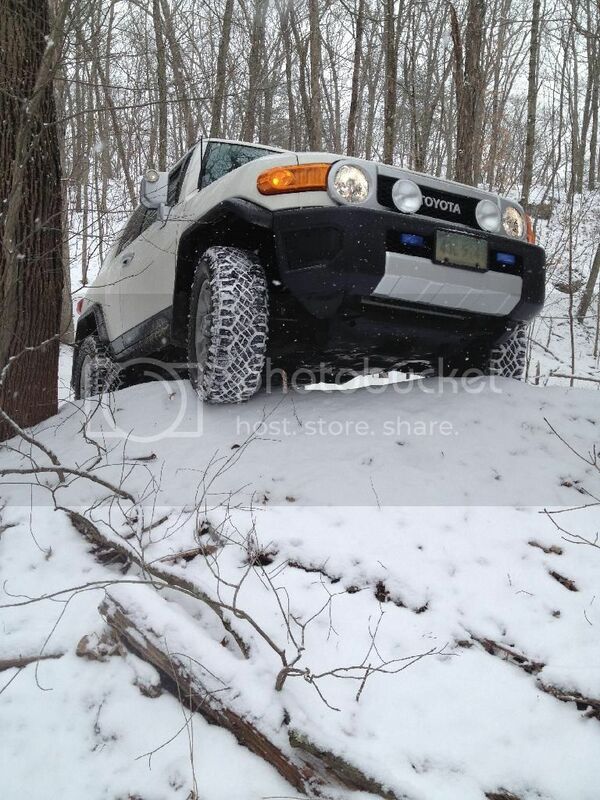 Long Island Off Road Club has a link on the clubs page and our Facebook. Both are correct. But the officers have changed. 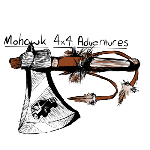 We supplied a logo for the shirt too. You can remove the contact name and phone number. Thx. ****edit*** can’t remember my google email or password to get into the app to edit the google doc. 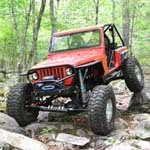 SteveMack wrote: Long Island Off Road Club has a link on the clubs page and our Facebook. Both are correct. But the officers have changed. We supplied a logo for the shirt too. Thank you and updated, Jess.